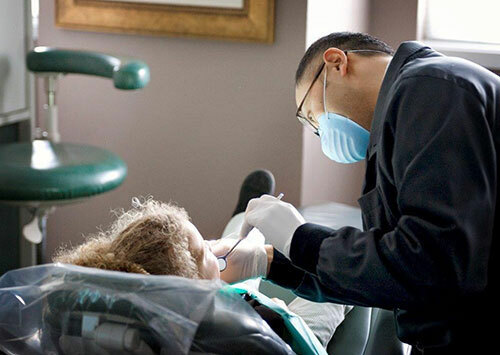 The dental practice of Raymond J. Kao, DMD, PC is proud to serve the people and families of Gig Harbor. Since 1980, we have built a reputation for compassion, enthusiasm, and a commitment to treat our patients with the highest level of dental care possible. Dr. Raymond J. Kao strives to provide a warm, friendly and family-oriented setting where everyone is welcomed and appreciated. For apprehensive patients, we also have nitrous oxide and a massaging dental chair. Finding a dental practice that you are confident in and also are genuinely comfortable with can be a challenge. We would like to invite you to meet a team that is interested in you and your needs. We know that in order for us to enjoy our work, we must consistently perform at the highest level. When introduced to our team, you will meet individuals who are dedicated to doing their very best for every patient every day. We enjoy treating our patients as part of the family, and our goal is to ensure that our patients are completely cared for. Providing quality dental care to Gig Harbor, Tacoma and Port Orchard and all surrounding Washington areas.